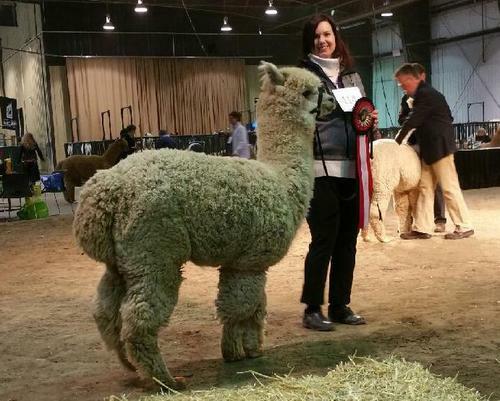 Enchanted Grove Alpacas is a Canadian breeder of alpacas located just outside Portage La Prairie, MB. They have a selection of single and dual registered animals in their breeding program as well as both Suri and Huacaya. They also offer a wide selection of goods made from this luxurious fiber through local craft and vendor shows throughout central Manitoba as well as being available on their website.